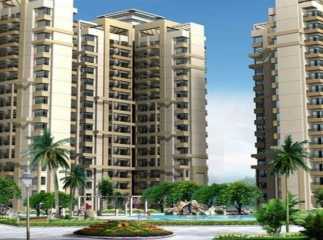 Gurgaon is one of the fastest emerging residential hubs of the country. 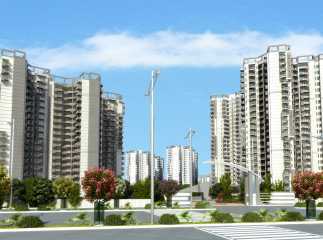 The Residential Apartments in Sector 95 Gurgaon are attracting investors and homeowners from various parts of the country. Luxurious residential complexes, with a wide range of amenities and optimum connectivity are ready to refine your quality of living. 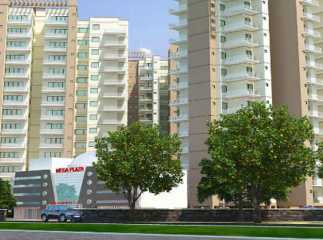 If you are looking for high-end or mid-range apartments in Gurgaon, you can move to these estates. 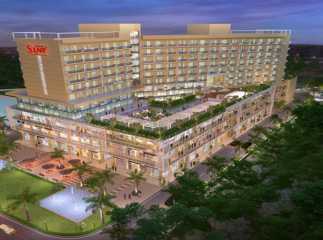 Investors are also interested in the Commercial Projects in Sector 95 Gurgaon. 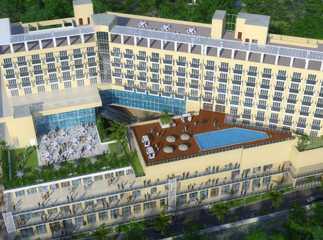 The returns on sale of these properties are high. You can make a good deal now by investing in these properties. 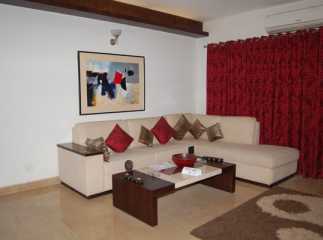 The apartments come with sophisticated interiors and large living spaces. 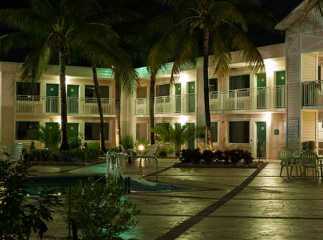 Extensive green covers dominate the interiors of the residential complexes. The floor area of the apartments varies and homeowners can get them customized according to their choices. 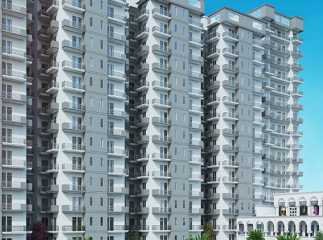 You can go for 2/3/4 BHK apartments. 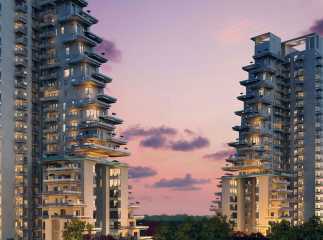 This is the best time to buy Property in Sector 95 Gurgaon and cherish your housing aspirations.